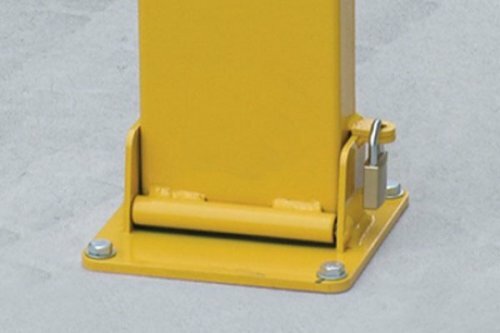 -Bollard comes in either surface mount or concrete footing kit. -Fixings and padlock are included in Padlock models. -Key lockable model includes fixings and two keys. -Galvanised and powder coated or galvanised only. 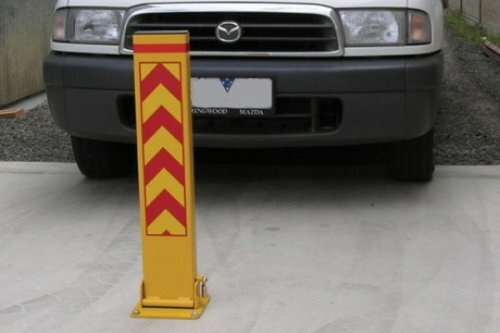 -Broad 150mm face includes reflective sign. 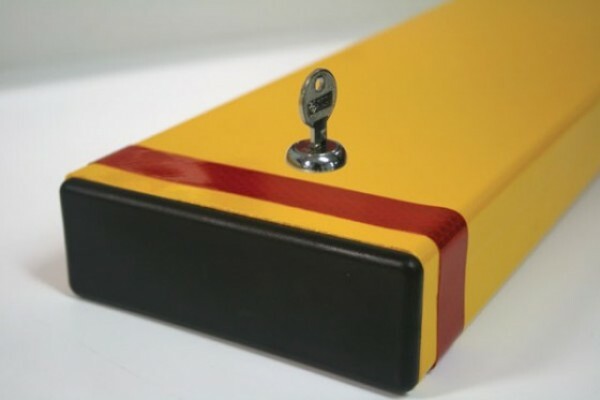 Novaproducts Fold Down Bollards have a simple padlock design. They range from 80mm high (closed posiiton) to 800mm high (in open position). Choose from either a galvanised and powdercoated finish or galvanised only. Novaproducts Acrod Bollards are designed to comply with AS2890.